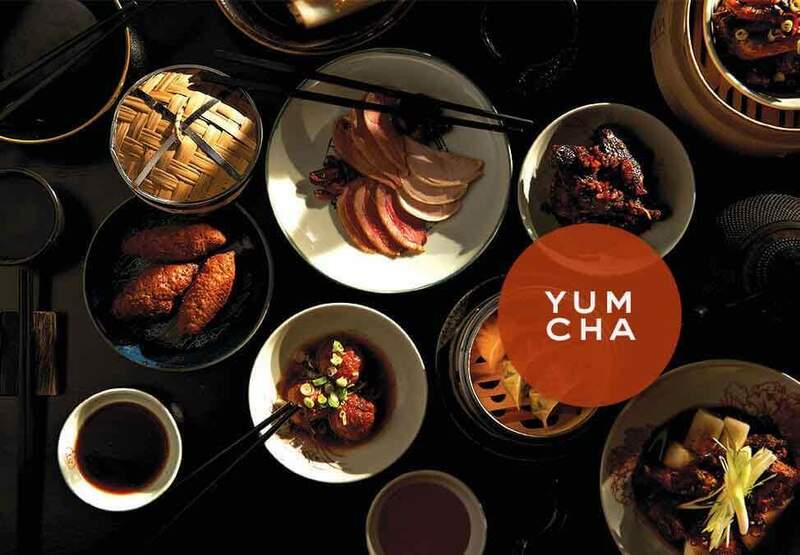 Neil Perry and the team at Spice Temple Melbourne present one of the city's best value yum cha banquets. 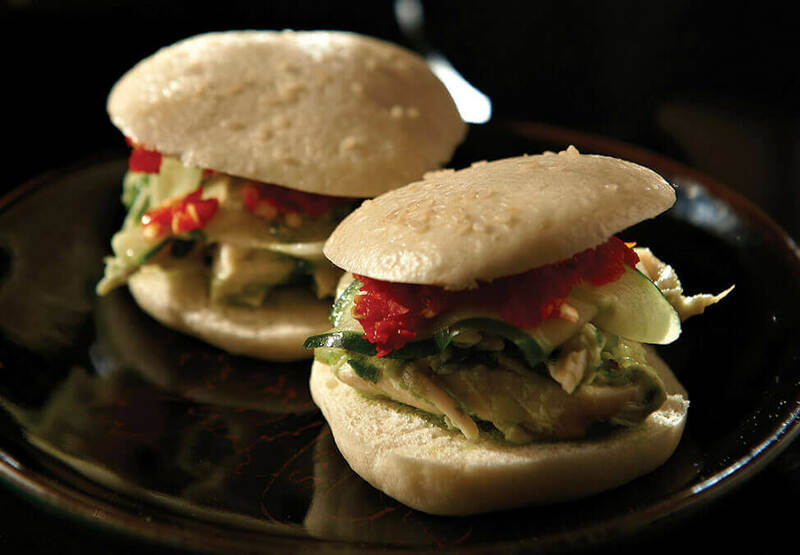 Exclusively created by Neil, our $59 per person banquet menu offers a modern take on this traditional Chinese favourite. Driven by a philosophy that combines a deep respect for the finest sustainable produce coupled with the world class service Spice Temple has become known for, the extensive a la carte menu features a selection of unique and truly special dishes to delight the senses. *Available for a limited time and subject to availability. 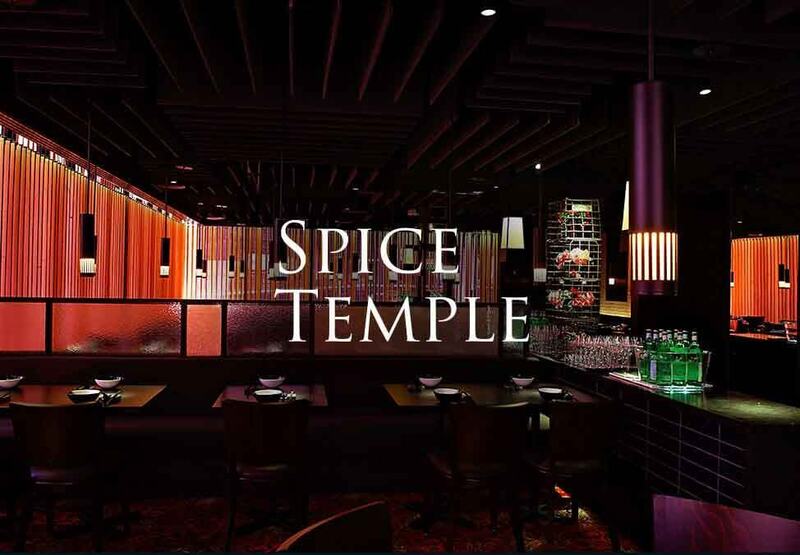 Spice Temple Melbourne’s two elegant private dining rooms are exclusively separate from the main dining area and are perfectly suited for small and intimate dining experiences.